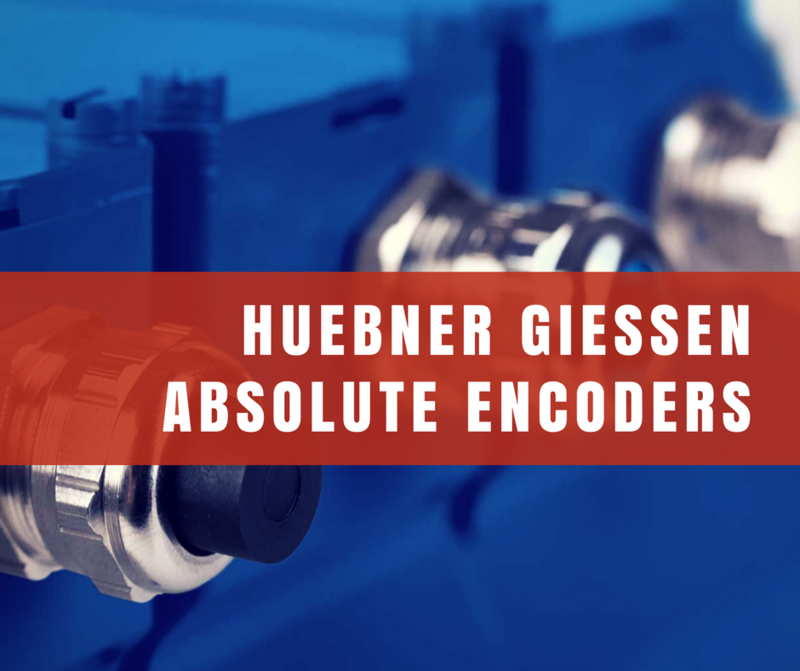 Encoders are a necessary component of the industrial world, and can be found supporting a range of tasks, from positioning a patient in an MRI machine to bottling beverages at high speed. An absolute encoder, as the name suggest keeps the record of its position following some absolute coordinate system. An absolute encoder produces digital words in order to identify its location, and is often used in mission-critical applications that require greater speed and accuracy. 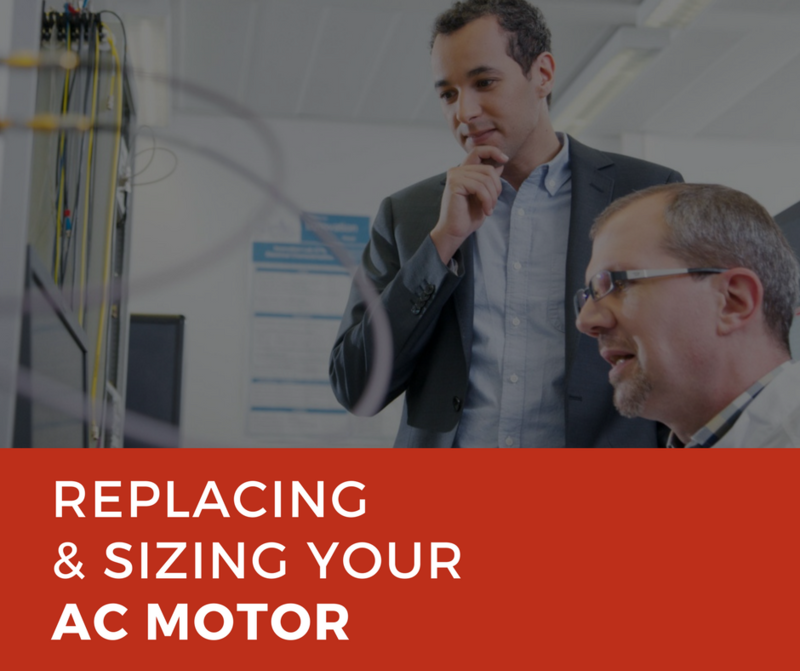 Utilizing new drive technology has enabled more applications for AC machines where DC machines have typically been used. 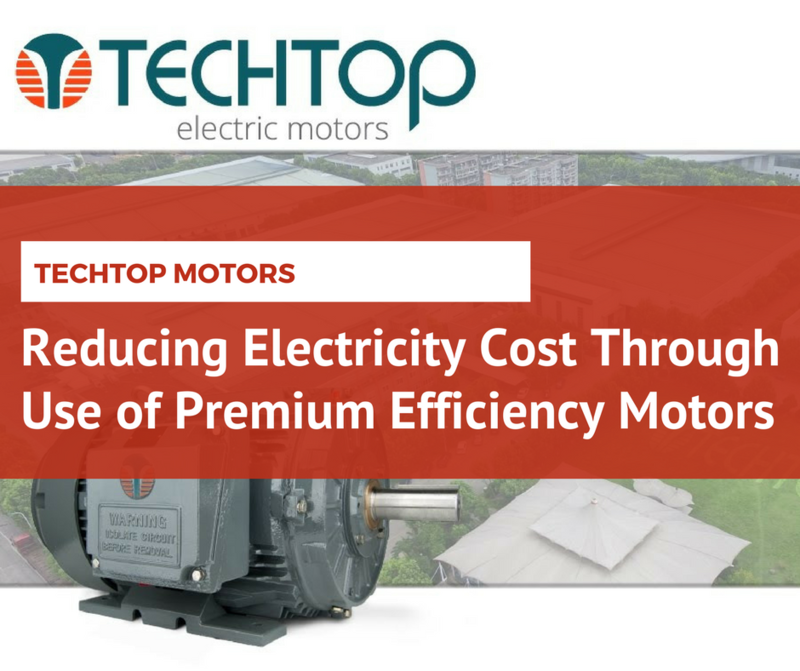 In the past, DC machines have been implemented for their good torque characteristics throughout a variable speed range. However, some of these older DC drive systems are becoming obsolete and availability of replacement parts is becoming a concern. This sort of scenario will often be accompanied by a consideration for a drive retrofit project. This article covers some key points and comparisons between the two different technologies that may help make that decision a bit easier. 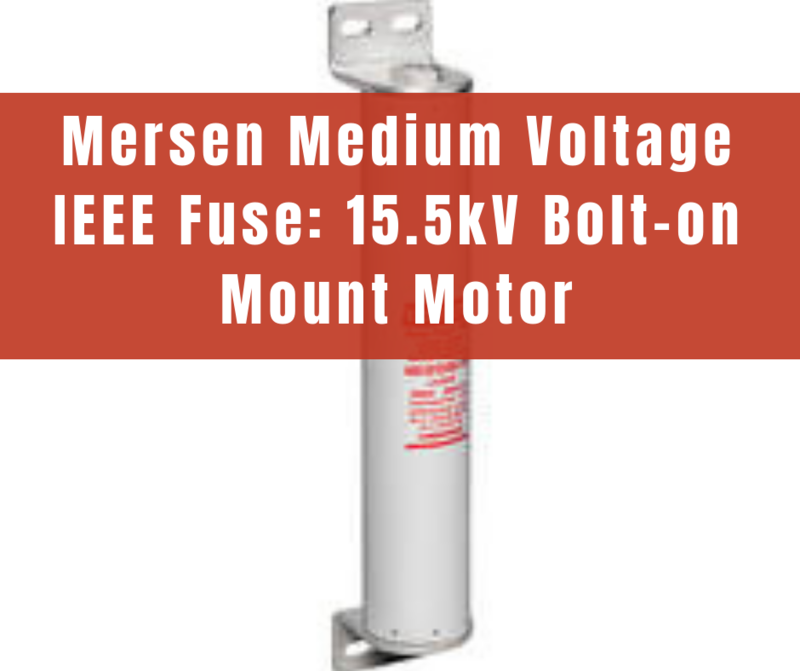 What else can a servo motor do? 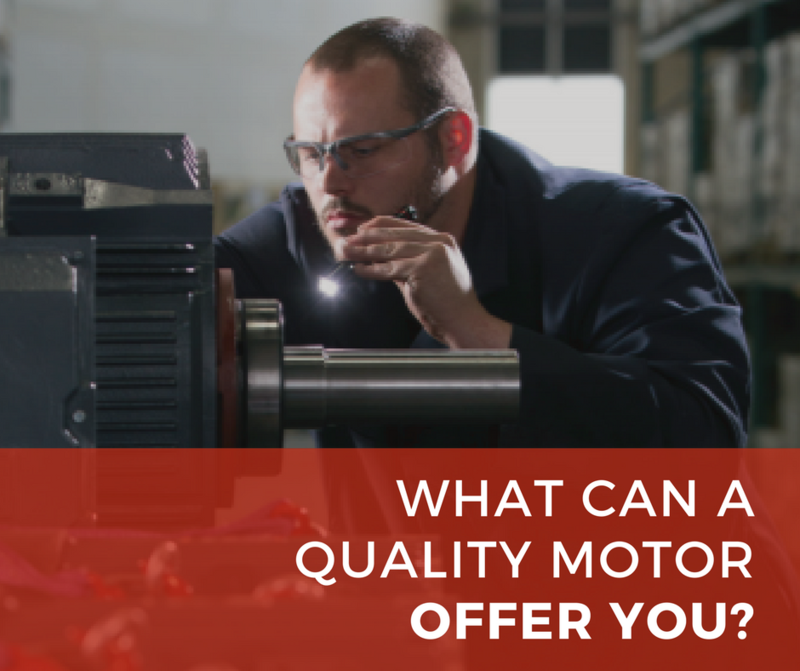 In Servo Motors: An In-Depth Introduction, Part 1, we reviewed how servo motor construction and operating characteristics create this technology's advantages. 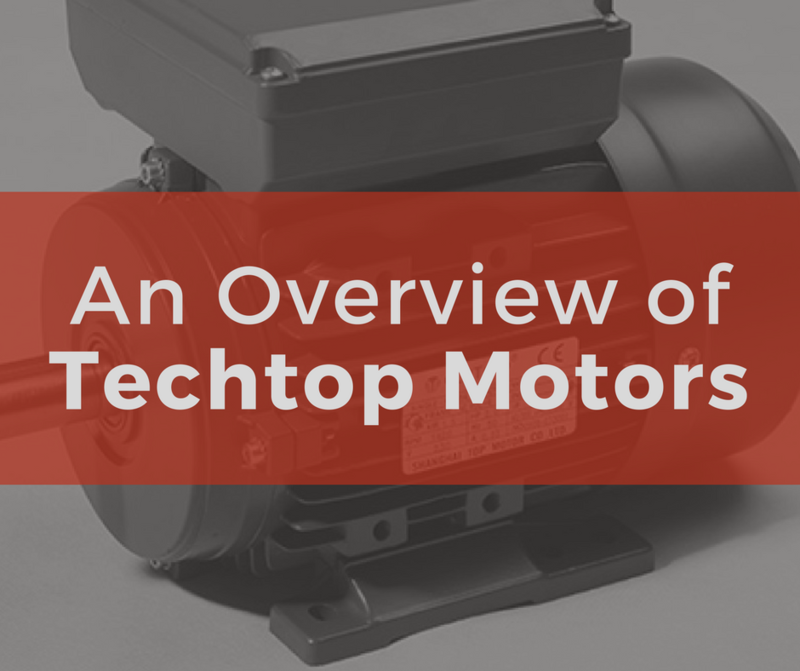 But there's more to understanding how servo motors can play an important role in automation solutions. 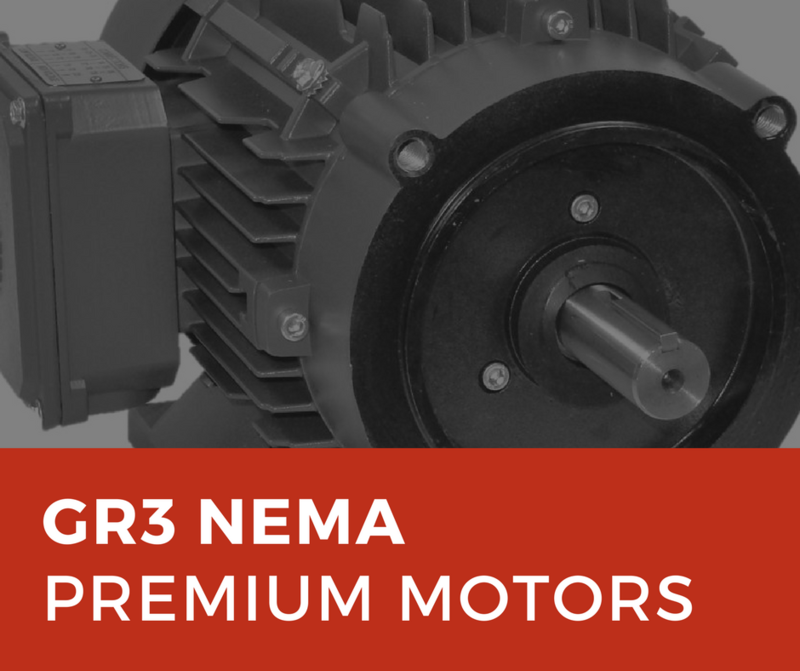 Shaft sensors and holding brakes provide 4 different kinds of feedback and can extend the life of the equipment for maximum efficiency.